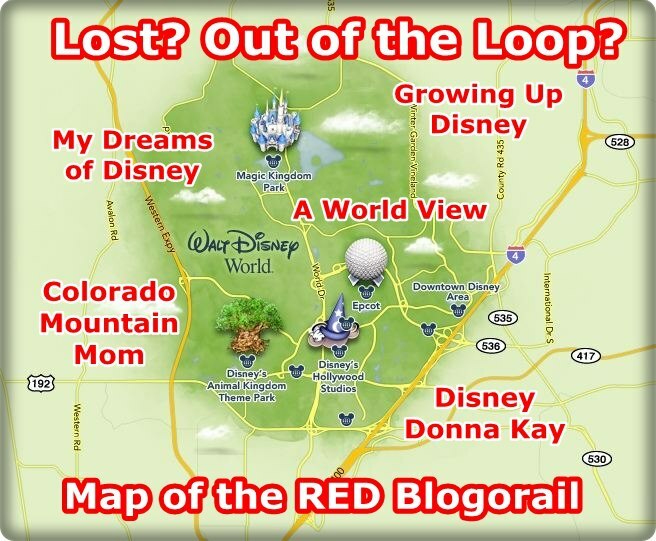 Magical Blogorail Red – Ways to keep cool at Disney! By Mike Ellis. Welcome to the first stop aboard Magical Blogorail Red. Enjoy the ride as we share with you our favorite ways to keep cool during the hot summer months in Disney. 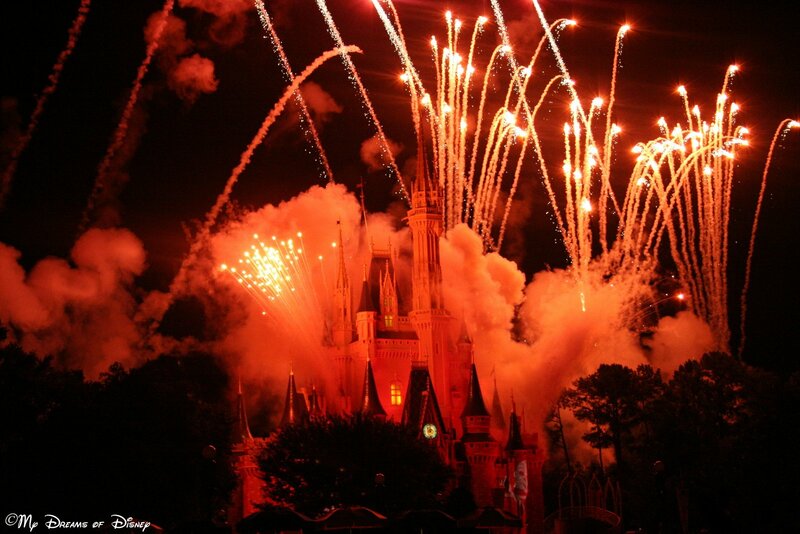 When it comes to Walt Disney World, our trips are typically during the summer months because of school calendars. As you all probably know, Florida in June, July, and August can be quite hot and humid! So, when we decided to write about ways we keep cool at Disney, I instantly had many ideas on what to write about! As a result, I’m going to give you my top five things to do to keep cool at Disney! Tip #1: Take in a swim! 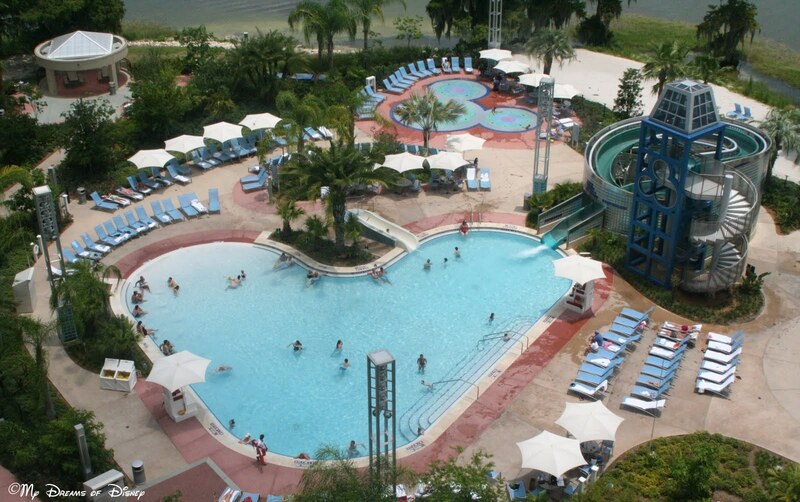 The Coronado Springs Resort main pool is called the Dig Site. Take in a swim at your resort! If you are staying on property, your resort will have a great pool, and often more then one, for you to enjoy! Take advantage of them! They are a great way to cool off after a hot day at the parks. Beware, though — make sure you have plenty of sunscreen on — in the pool and at the parks! Also, swim smart — if you don’t know how to swim, go with someone, stay in the shallow sections, and if necessary, wear a live vest! Tip #2: Ride one of the great water rides! 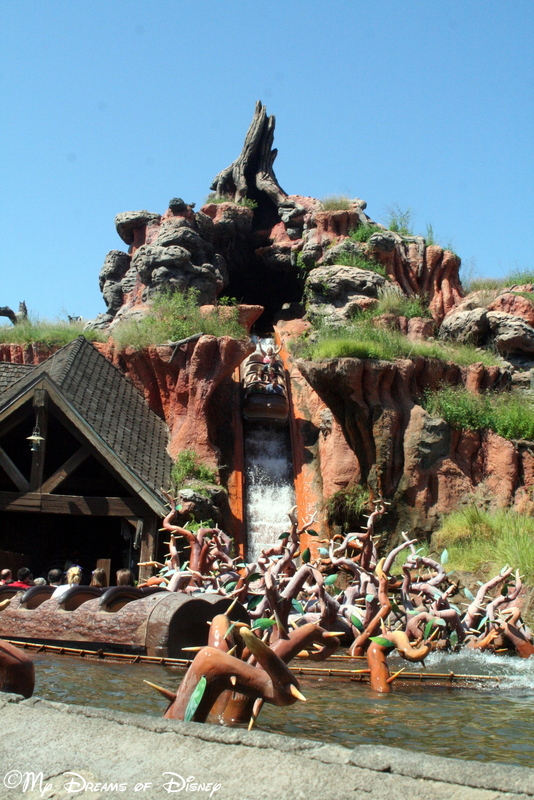 Splash Mountain, with it’s 52 foot drop, provides a welcome respite from the heat of the day! Splash Mountain, one of the three mountains of the Magic Kingdom, is a flume-type ride that tells the story of Brier Rabbit and the Song of the South. Not only is this a water ride, with the potential to get wet, but it also has a long, winding buildup where you are inside the mountain much of the time, able to cool off as you enjoy the ride. 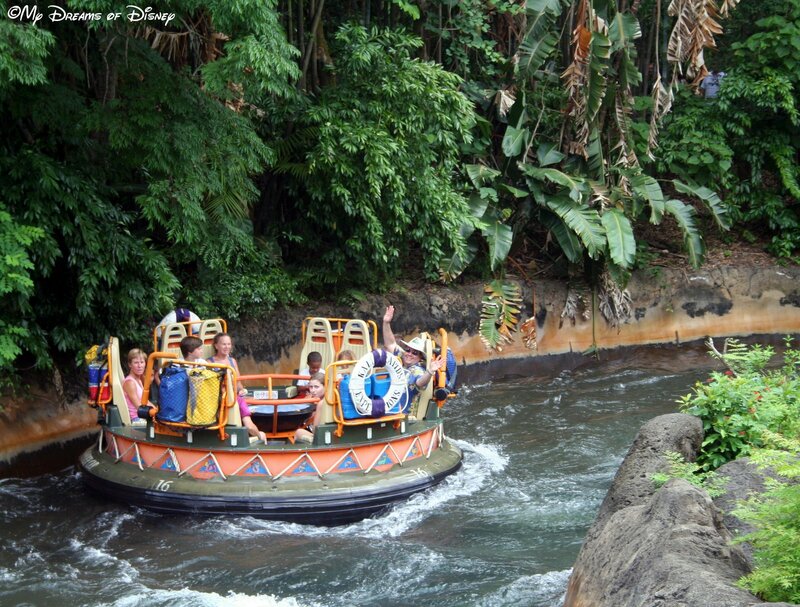 Kali River Rapids is a ride where you are almost guaranteed to get soaking wet! In addition to Splash Mountain, you’ve also got Kali River Rapids which, while it is an outdoor ride, does have a large amount of water to cool you off with! Keep in mind though that you will feel the heat before you get the cool down, though, as part of the backstory shows the deforestation of the rainforest that causes your raft to pick up speed. Enjoy! Tip #3: Enjoy one of the great shows! 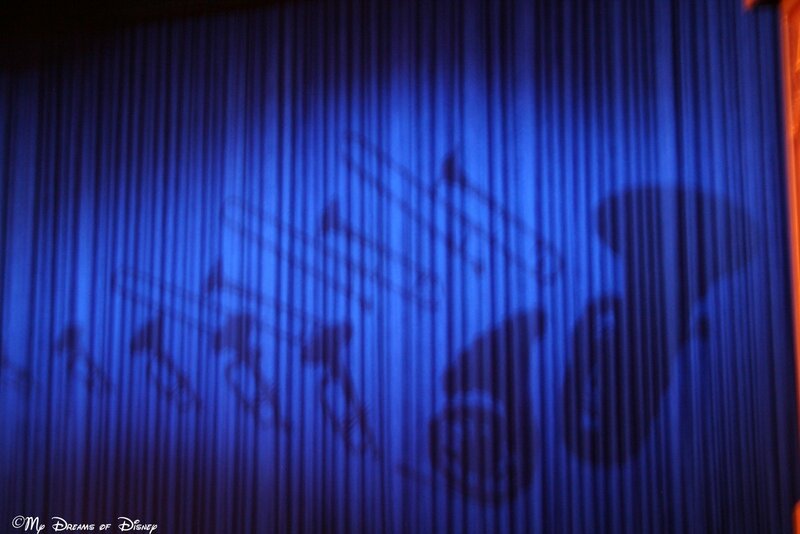 The curtain for Mickey’s PhilharMagic! A great show, and a “cool” one too! Mickey’s PhilharMagic is absolutely, hands down, on of our favorite shows at all of Walt Disney World. I have spoken about this numerous times, but the combination of the great Disney music, coupled with the 3-D aspect of the movie images, the 4th dimension of the special affects, and the cool, dark theater, truly makes this a can’t miss attraction on those hot days at the Magic Kingdom! Often, you will get an instant FastPass for Mickey’s PhilharMagic when you go to get a FastPass for The Many Adventures of Winnie the Pooh, so keep that in mind! 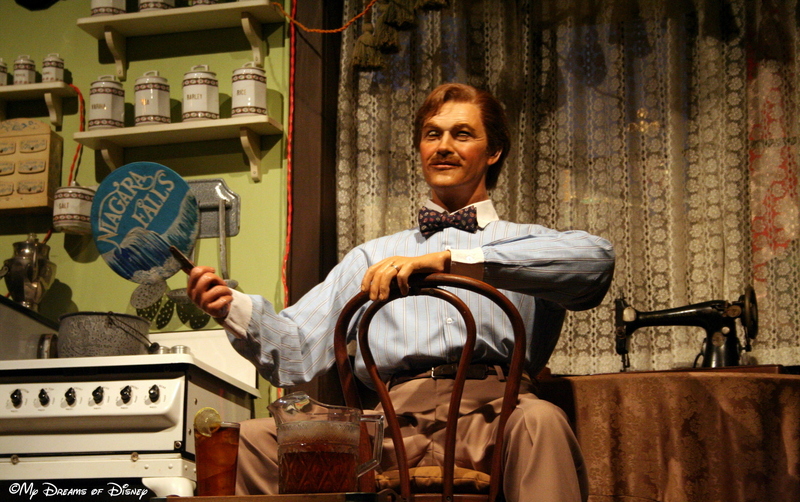 The Carousel of Progress, a great show, inside a great, cool theater! Another great show to take in for a nice break is Walt Disney’s Carousel of Progress attraction, with it’s unique spinning theater! This cool, dark theater is a great place to relax, enjoy the show, and cool off! Tip #4: Enjoy a great dark ride! The queue to go to the Pirates of the Caribbean attraction is great, dark, and nice and cool! What better way to escape the heat then to take a ride on the Pirates of the Caribbean! 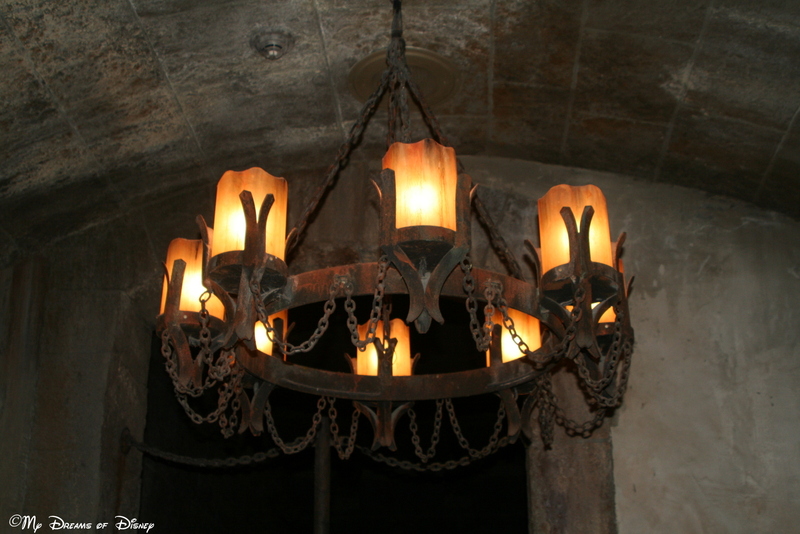 This great attraction is a dark ride, and has a nice, comfortable temperature for those that are heated up from the temperatures! Enjoy! 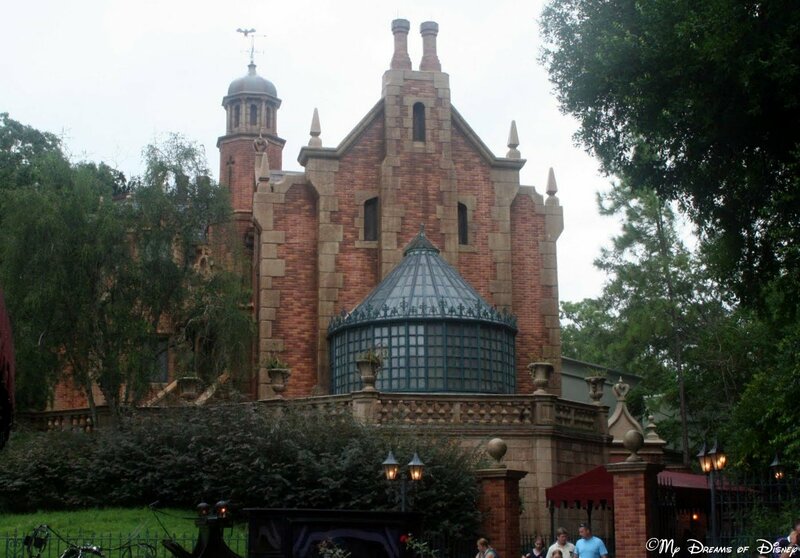 The Haunted Mansion is another great example of a dark ride that is fun and a great way to beat the heat! Not only is the Haunted Mansion a great attraction, and a dark ride, and cool, but it also features a covered queue line (except for the interactive queue features) that will help you keep out of the sun! 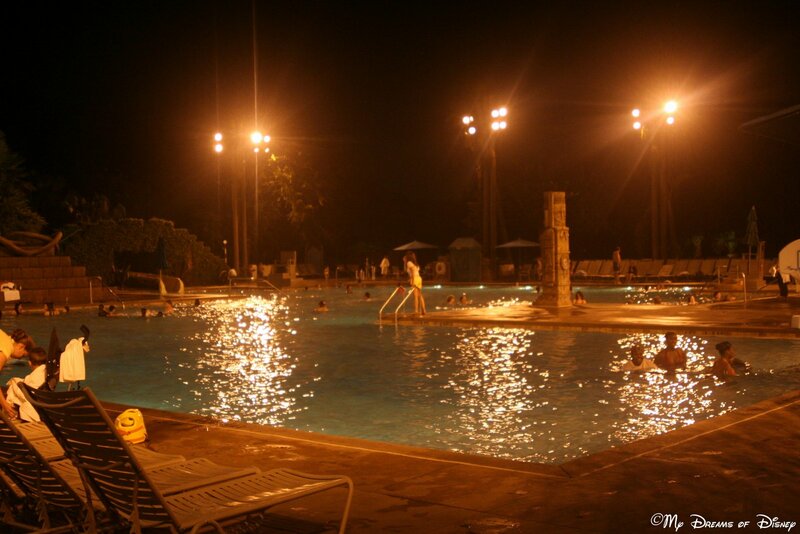 Tip #5: Enjoy the parks at night! 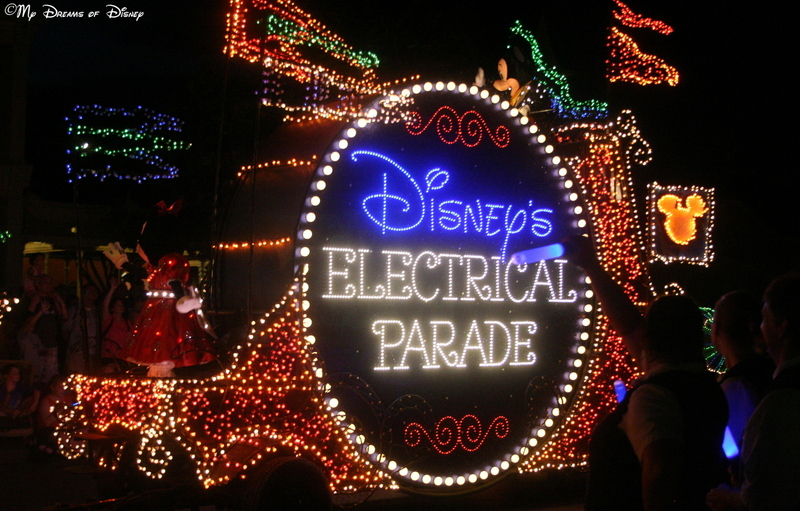 The Main Street Electrical Parade is something you won’t see unless you visit the Magic Kingdom at night! 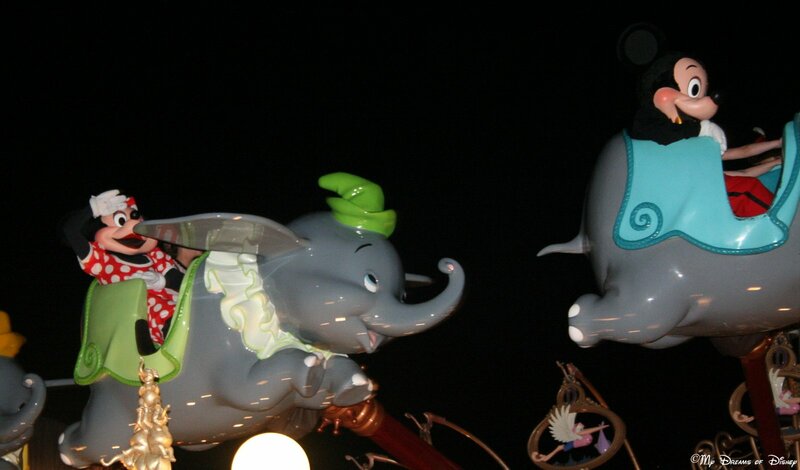 If you don’t visit the parks at night, well, you might just miss some very important things! Not only is the heat more manageable, but there are some things you just won’t experience during the day!